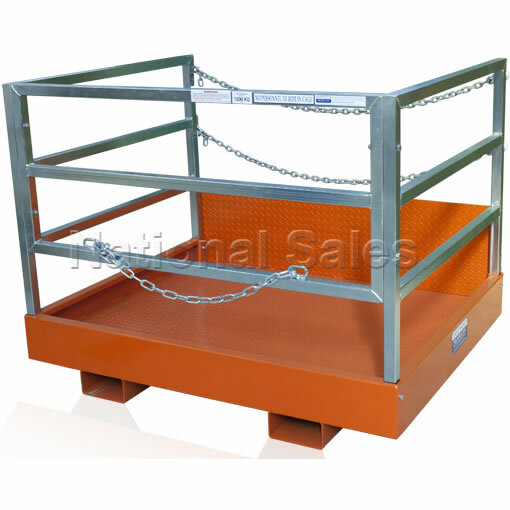 The NS-GC15 1500mm forklift goods cage can be used for the transport of furniture and whitegoods. 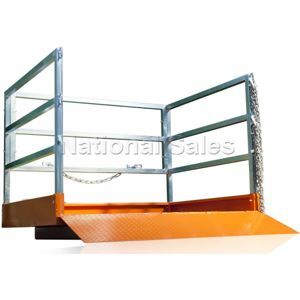 A hinged ramp allows easy access into the cage for trolley . Manufactured to Australian Standard AS 2359.1. 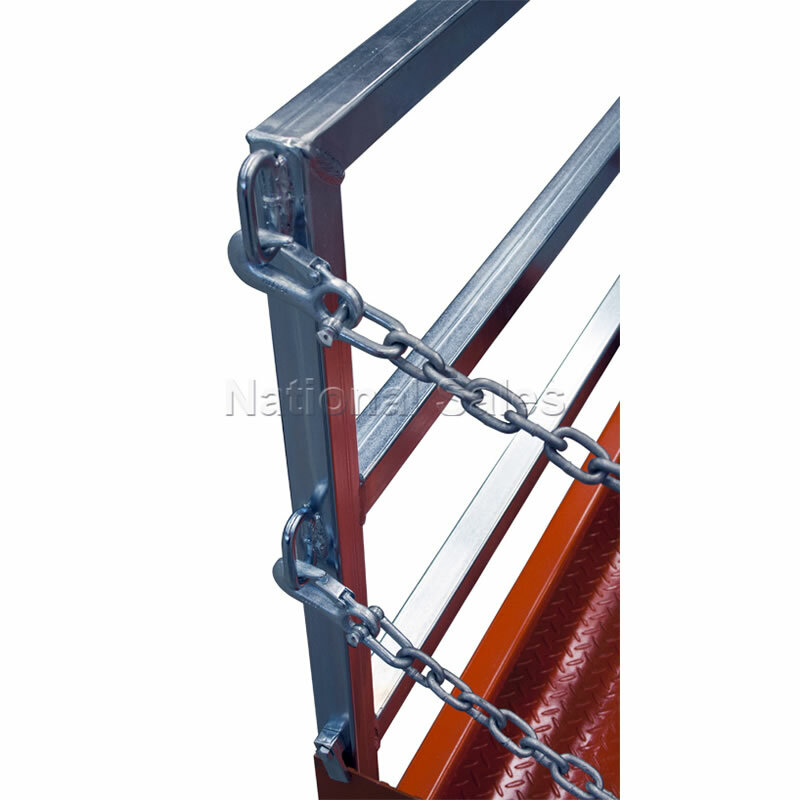 Supplied with safety chains for securing to forklift. Please note that NS-GC15 forklift goods cage is not designed or certified to convey personnel.